Selection #2 of different custom pips. 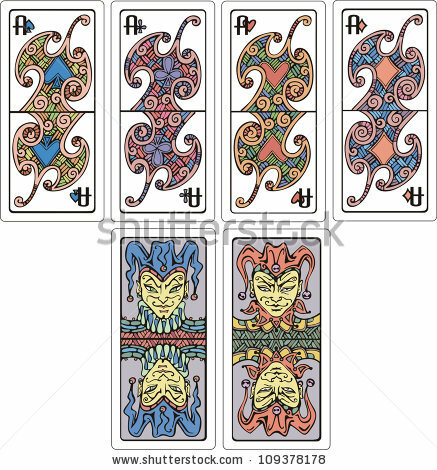 Playing cards designed by Rorius (stock vector illustrations) on Shutterstock. 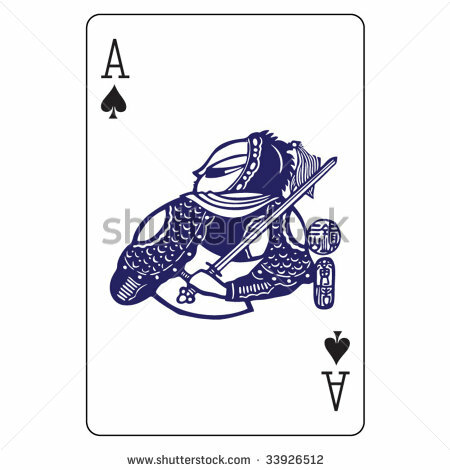 Playing cards designed by John Lock (stock vector illustrations) on Shutterstock. Diamonds haven’t been designed yet. 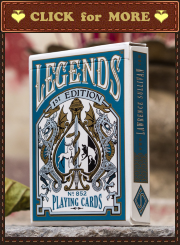 The deck dedicated to ancient characters from the famous novel Water Margin – a 14th century novel – one of the Four Great Classical Novels of Chinese literature. The novel written in vernacular Chinese in times of the Song Dynasty. It is attributed to Shi Nai’an. Water Margin tells the story of how a group of 108 outlaws gathers at Mount Liang to form a sizable army before they are eventually granted amnesty by the government and sent on campaigns to resist foreign invaders and suppress rebel forces. The novel was originally titled in Chinese Jianghu Haoke Zhuan. It has introduced to readers many of the most well known characters in classical Chinese literature, such as Wu Song, Lin Chong and Lu Zhishen. The Song Dynasty was a ruling dynasty in China between 960 and 1279. This dynasty was the first government in world history to nationally issue banknotes (paper money) and the first Chinese government to establish a permanent standing navy. The first known use of gunpowder was also in times of this dynasty as well as first discernment of true north using a compass. 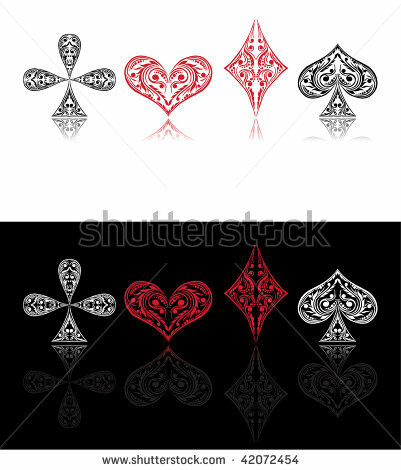 Playing Cards designed by Igor Normann (stock vector illustrations) on Shutterstock. 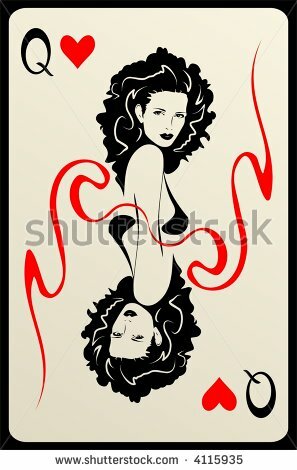 Jokers by Crisan Rosu (stock vector illustrations) on Shutterstock. 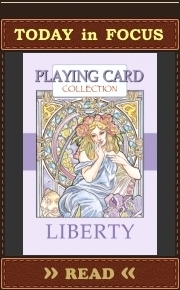 A big variety of interesting jokers for classic decks. 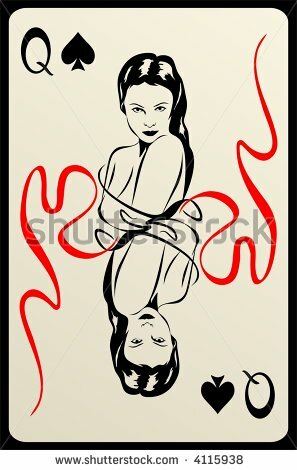 Jokers designed by Natasha M (stock vector illustrations) on Shutterstock. These is a nice pack of jolly jokers from a traveling circus. 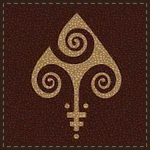 Queens by Brickrena (a stock illustrations) on Shutterstock.